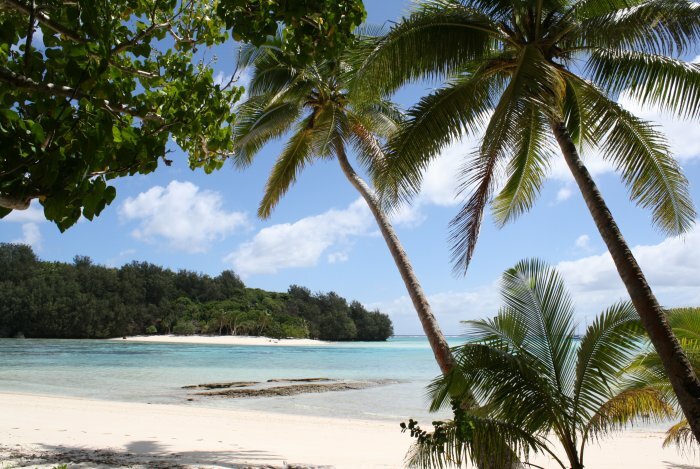 We invite you to come and visit our island paradise in the Kingdom of Tonga. 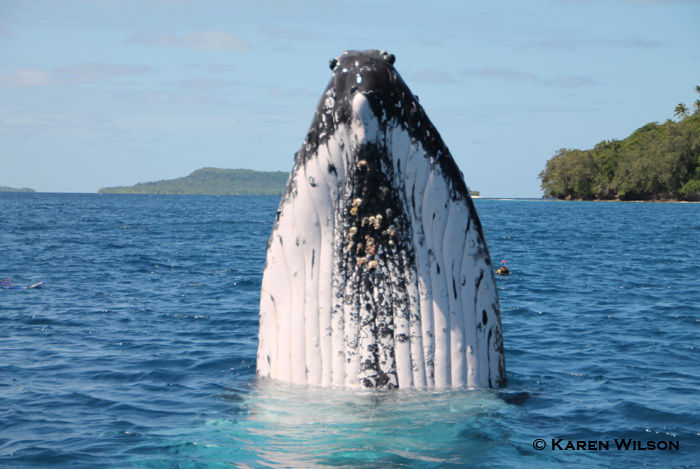 Blue Lagoon Resort is a hidden gem located in the heart of the Vava'u islands whale sanctuary. Be mesmerized by the soothing sounds of the ocean below your overwater fale, enjoy an exciting day of swimming with the whales or choose to do simply nothing. If you're seeking a serene, tropical refuge in the South Pacific islands of Tonga or a once-in-a-lifetime experience to swim with the whales, Blue Lagoon Resort is your ideal destination for a refreshingly different tropical experience. 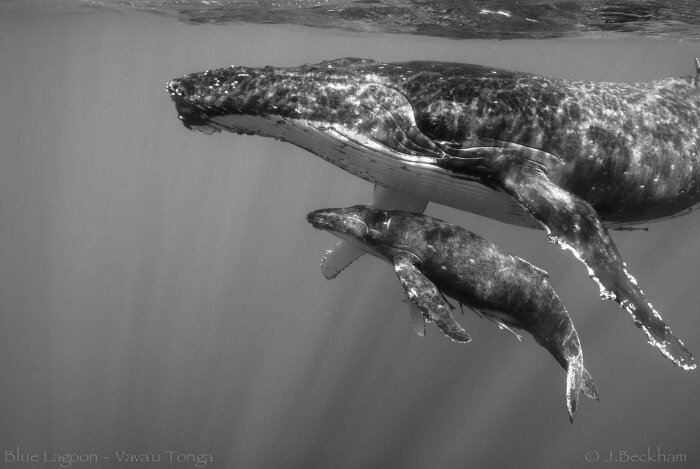 Whale season is coming soon! 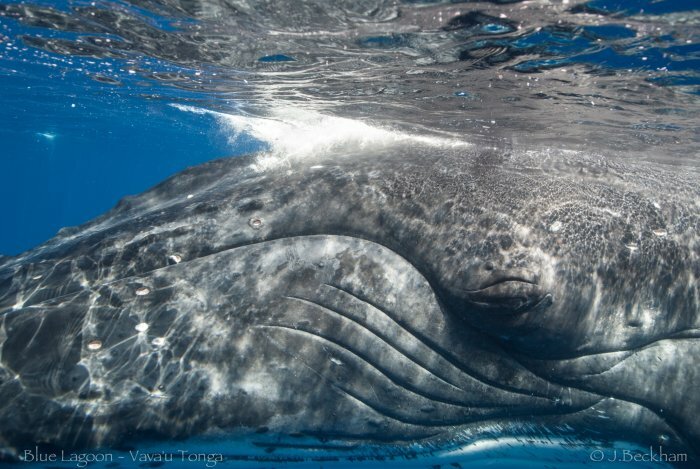 The time is now to book your once in a lifetime whale swim adventure! Contact us for availability. Blue Lagoon resort will be closed in the off season from 11/1 to 06/30. For other holiday adventures during this time check out Wild Tales. We now have a second boat that allows us to take out 8 guests per day for whale swim tours. We only allow 4 guests per boat allowing you to maximise your swimming time with the whales. In other words, "it's always your turn" to swim with the whales. Meet the fleet here. 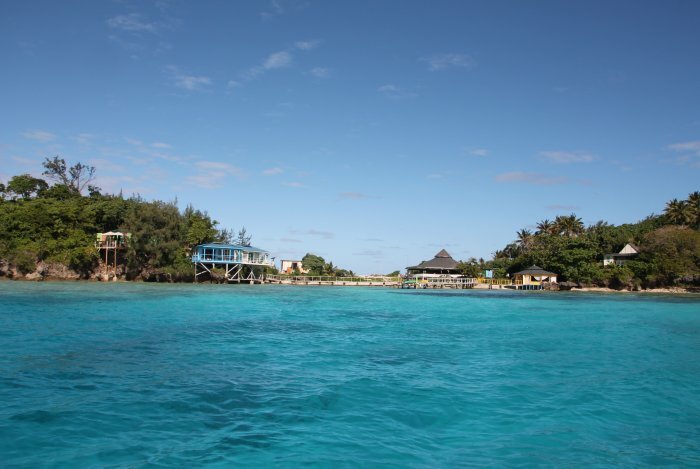 Blue Lagoon Resort is an eco-friendly resort. All of our power is produced using green renewable energy from wind and solar. Nevertheless, please understand that we cannot allow the use of electric appliances which require a lot of energy such as hairdryers, toasters, food processors and heatersr.